The need for document scanning has become almost every individual’s need as the days of storing paper documents and records are coming to an end. People are increasingly using their iPhones with third party apps to convert paper records to digital. 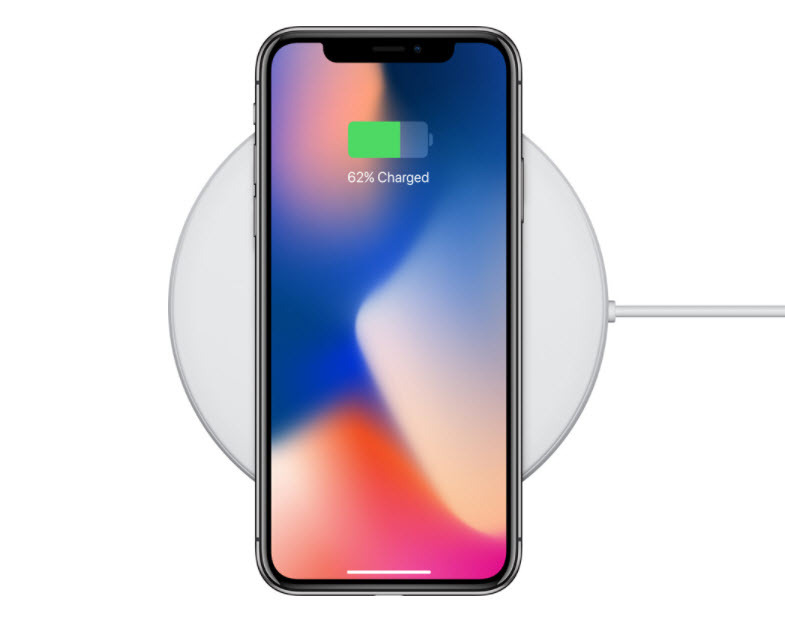 However, the new iPhone X/8/8 Plus running the new iOS 11 will debut next month and will eliminate the use of the third party apps thus making documents scanning easy and accessible to all of its users. Apple will achieve this by adding a document scanning option on its already existing Notes app and will have the ability to scan, sign, share and save the scanned documents on the device. The iPhone's 8 document scanner inbuilt in the iOS 11’s Notes app will make documents scanning and sharing easy like never before. It will eliminate the need to install third-party applications downloaded from app store, most at a price, for document scanning purposes. Its usage steps are straightforward and easy to follow as one just will just need to launch the Notes app pre-installed on the iPhone X/8/8 Plus, create a new note, tap on the ‘+’ button at the bottom and then choose the scan documents option. After clicking on the scan document option the camera window opens. Place your document in the camera's view, capture it and adjust it according to your preference by reshaping the corners and changing its color scheme. Lastly, tap on the Save button, and the scanned document will save on your device. Once the document gets saved, they can be shared using the iOS 11 share sheet by tapping on the share button from within the scanned documents. Not many rumors are revolving around the iPhone X/8/8 Plus document scanning capabilities. The only rumor that has popped up is that the Notes app will have the ability to capture the document from various angles and also that it will have an ability to recognize the edges of the document and capture it automatically instead of one doing it manually. However, if the device is having many struggles in finding the document and recognizing its edges one can decide to do a manual capture. This inbuilt document scanning feature in the iPhone X/8/8 Plus is as straightforward as it can ever be and with this rich feature, I believe that digitizing documents and records with iPhone X/8/8 Plus will be a very delightful experience for its users with its impressiveness. It is as good as any third-party app, and that will reduce and save the users cost since there will be no need of buying those other apps. 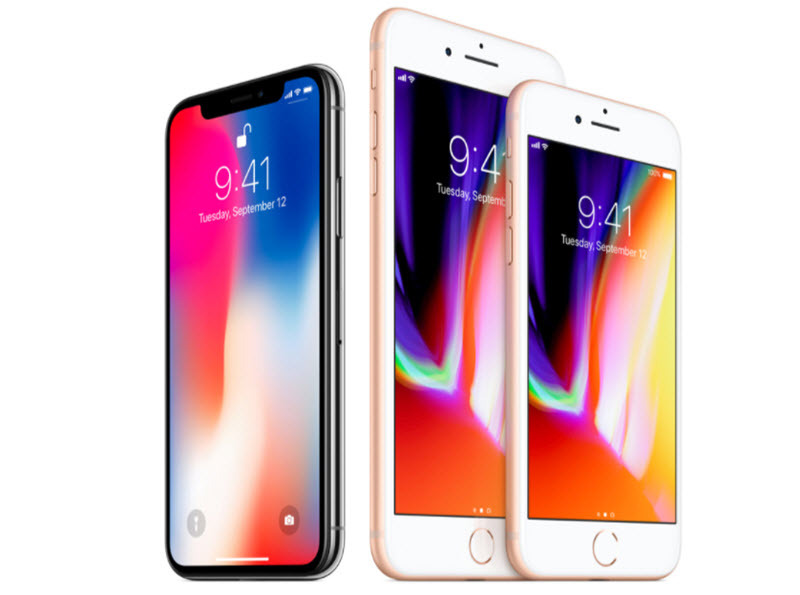 Apple’s iPhone X/8/8 Plus launching next month will be having a bunch of impressive and delightful features and components, one of them being an inbuilt scanning application, impacting and influencing millions of Apple brand lovers worldwide to upgrade and I won’t be left behind upgrading. I will buy the iPhone X/8/8 Plus because it will significantly reduce my hustle in keeping my records in a digital form and synchronize all the shared files across all my Apple devices easing their access. Moreover, the world is becoming a technology hub with innovations, improvements, and tweaks rising on a daily basis, and the iPhone X/8/8 Plus expected to be a premium smartphone model will debut with the latest smartphone tech. The share sheet coming with the iPhone X/8/8 Plus will offer almost every tool for sharing files for iPhone users. However, for those who would feel the need for more thrill, and a professional way to share all of their files, such as the scanned documents, music, photos and videos can use the iMyFone TunesMate. iMyFone TunesMate is a professional third-party iPhone transfer application that makes media file sharing very easy on your iPhone by letting you freely control and manage your iPhone data and files smartly and conveniently. 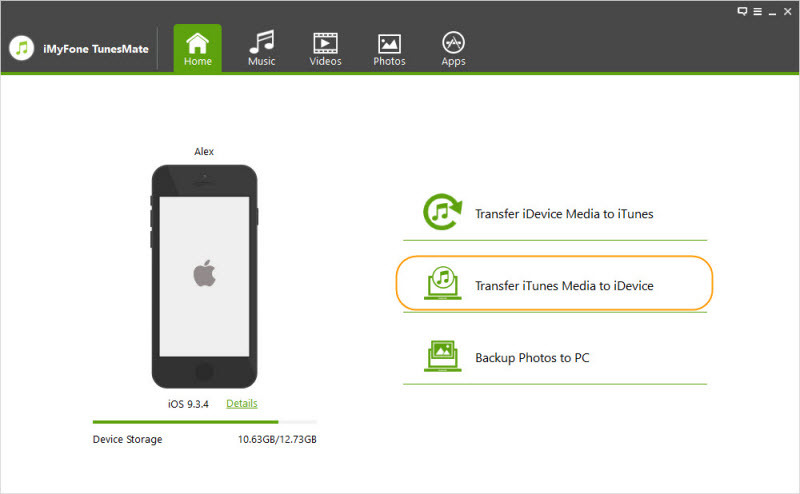 Many describe it as a One-Stop Solution to Transfer iOS Media Files. The ability to manage iPhone music, photos, videos and much more. It can also transfer your files to iTunes, and vice versa through a seamless sync. 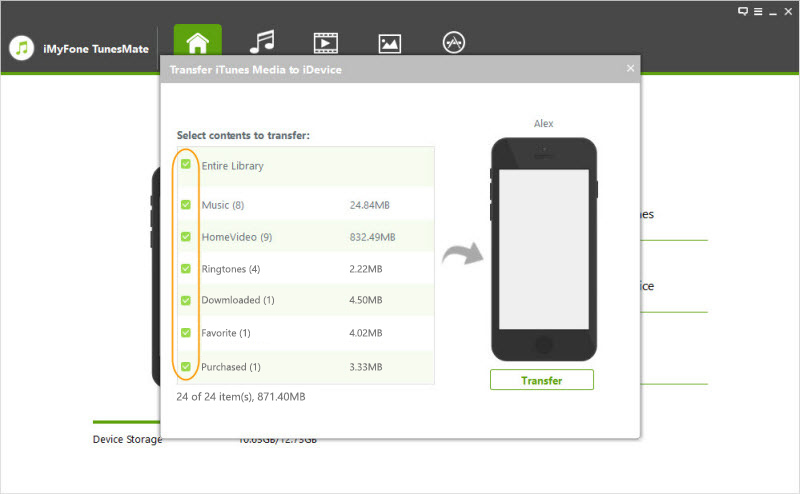 Moreso, Tunes Mate, can transfer files from your phone to PC or from PC to your phone quickly. The ability to transfer any iPhone file type purchased or not purchased. Its usage is straightforward since it has simple steps to follow while sharing files from your iPhone. For example, if you want to share your iTunes library with your friend all you have to do is: Open or Run iMyFone TunesMate > Connect your friends’ iPhone to it > Go to transfer iTunes media to iDevices > Preview and Select the files to transfer > Click transfer.